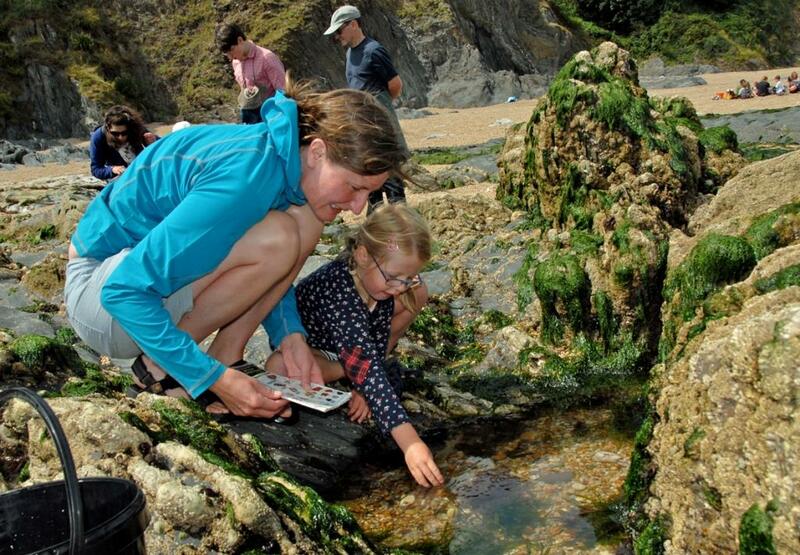 Join the South Devon AONB Estuaries Officer on North Sands beach at Salcombe to burn off some of that chocolate. Hunt for amazing creatures and Easter eggs of a different kind! Scour the strandline for mermaid’s purses (shark, rays and skate egg cases) and whelk egg cases.